The next mainline entry in arguably the most popular game series of all time in Japan has just been announced. 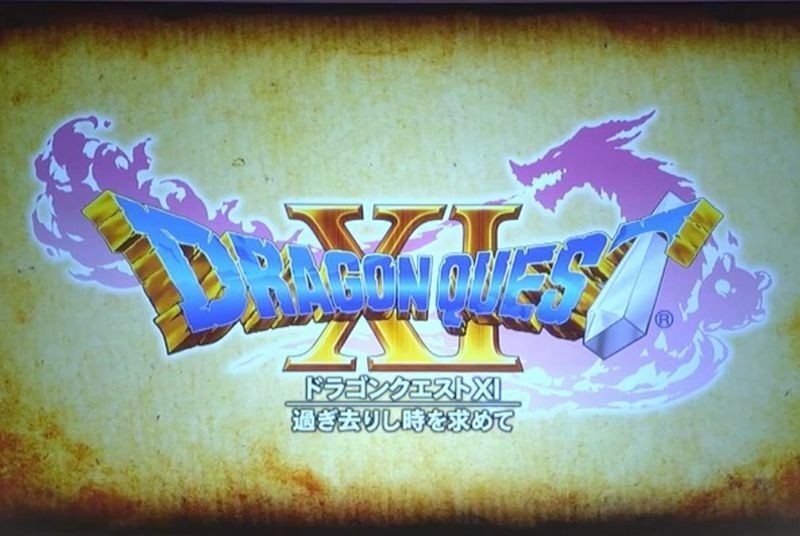 Dragon Quest XI is coming to both PlayStation 4 and the 3DS, according to a live broadcast currently underway in Japan, with no release date given as yet. The PlayStation 4 version is being developed internally at Square Enix, and will use the Unreal Engine.